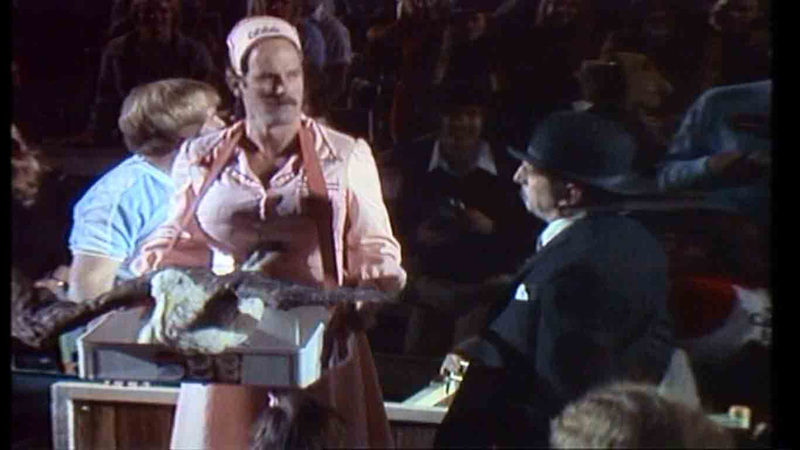 Let me say at the beginning that I got idea for this set of photos from famous Monty Python sketch from their live show at Hollywood bowl (1982). John Cleese has a role of albatross seller in the audience. 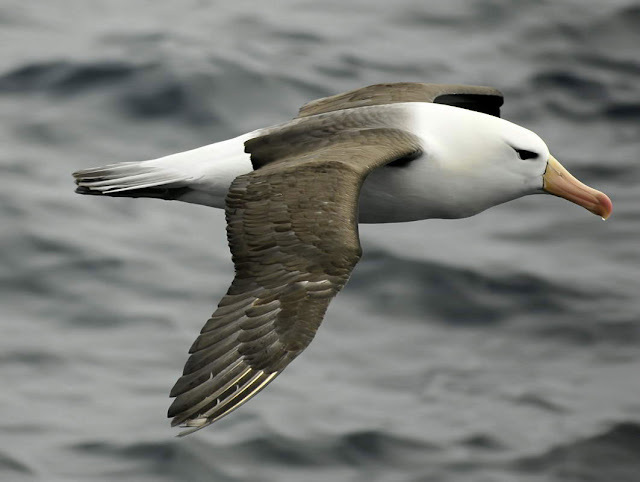 Anyway, albatrosses in real life are large seabirds, as a matter of fact they are among largest birds in general, and so called Great albatross have the largest wingspan among birds (340 cm). 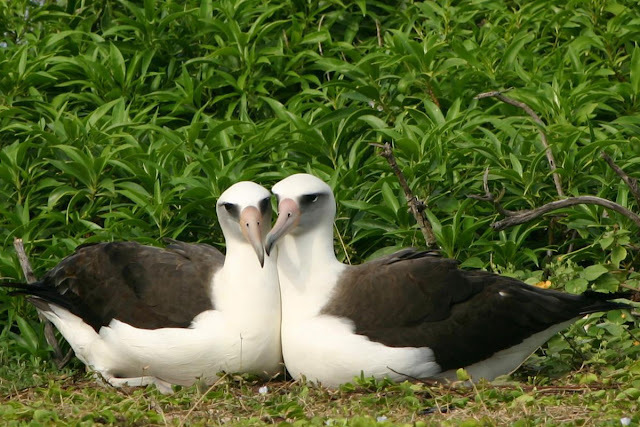 That is probably reason that one of the American military airplanes carries the name of the bird - HU-16 Albatross. 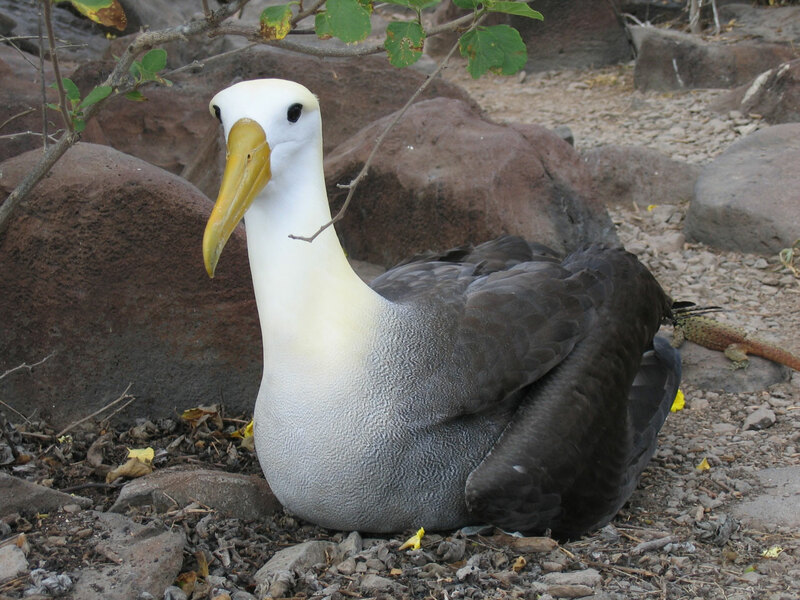 So here are ten images of this big bird. Albatross flying. This one looks like one fat example of the species. I also think that it is raining because of the drop at the tip of his nose. 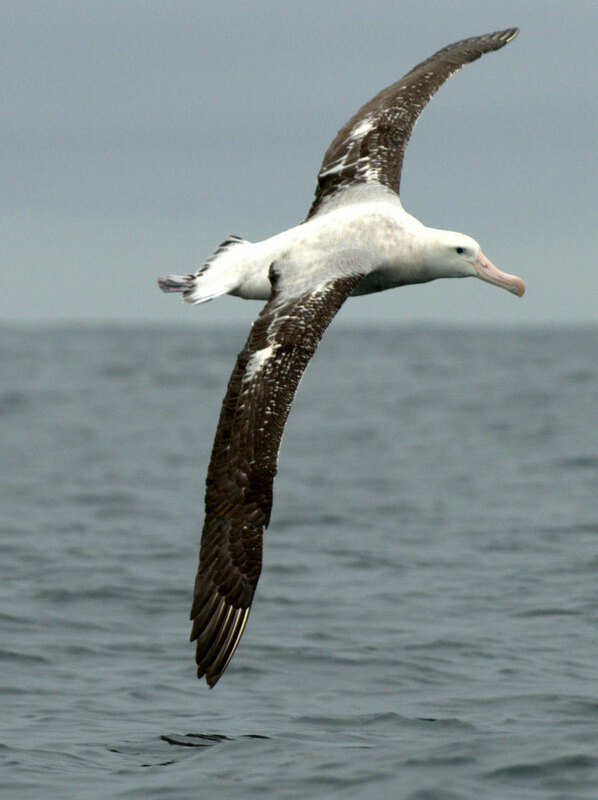 Talking about wingspan! This is good example of the size of albatrosses wings. Albatrosses courtship. 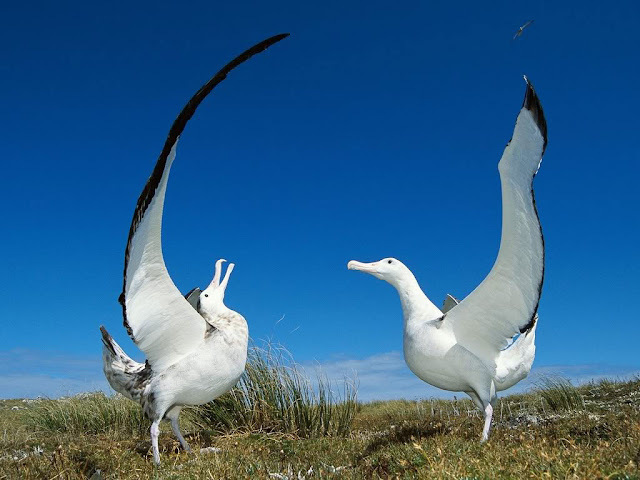 It looks like they are dancing, which is quite impressive because their large wings. I had to put this picture here. Famous albatross sketch from Monty Python at Hollywood bowl! 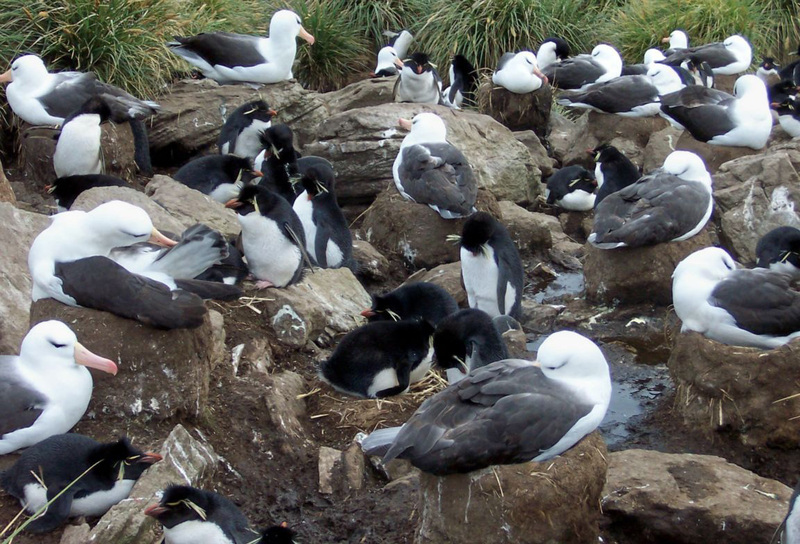 Albatross sitting, probably on eggs. 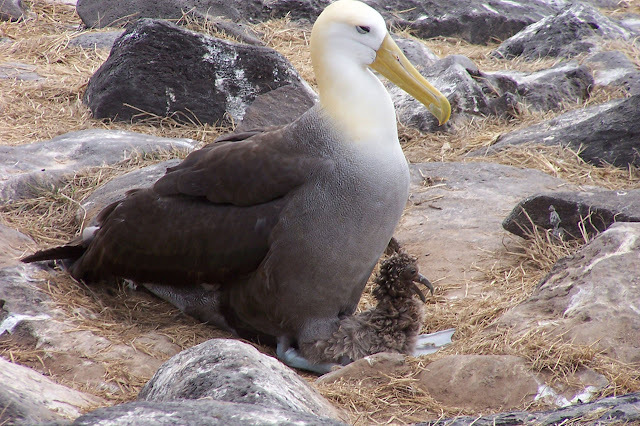 Picture of albatross mommy and her offspring. 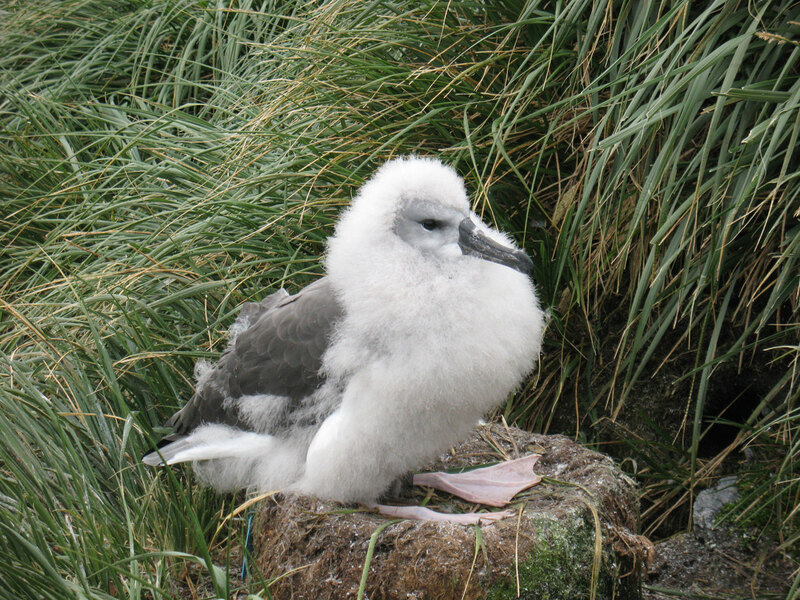 Albatross baby still has brown feathers and it is so cute. That is all for this post. Hope you liked today's pictures. If you have some wishes and ideas for next galleries feel free to leave your suggestions in comments. Have a nice day! 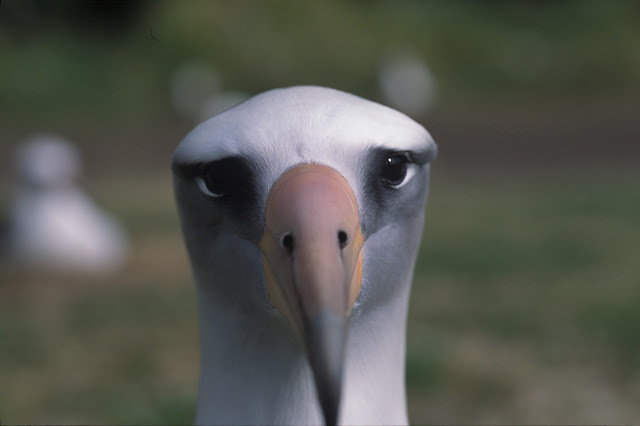 The French poet, Baudelaire, has a very famous poem in which he compares the poet to an albatross. Have you ever read it? No, but I am going to Google it right away. I would like to use your third image in a book on computers. Is that OK?